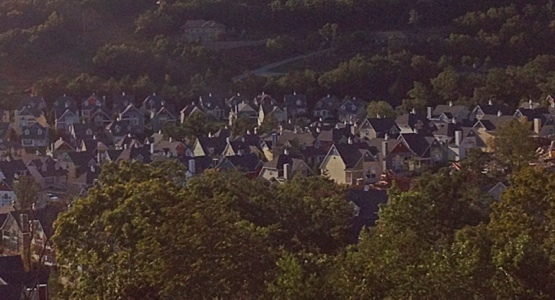 This is Stormy Point Village in Branson, MO. 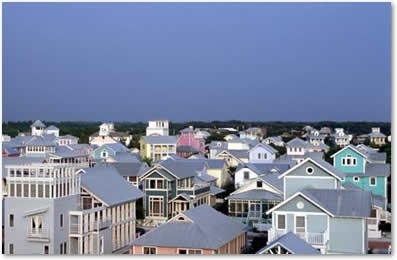 When we arrived and saw the multi-color houses I giggled with delight and said to Honey, ” Oh my goodness! 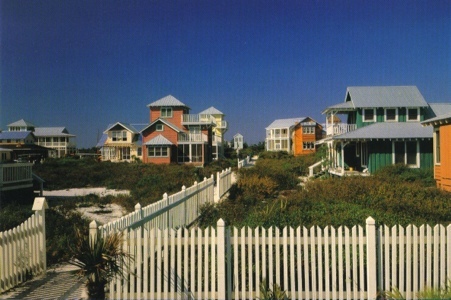 It looks like Seaside!” Having never been to this beautiful part of Florida’s beaches, my husband smiled, nodded, and had no idea what I was talking about. I rolled my eyes with a smile. . . 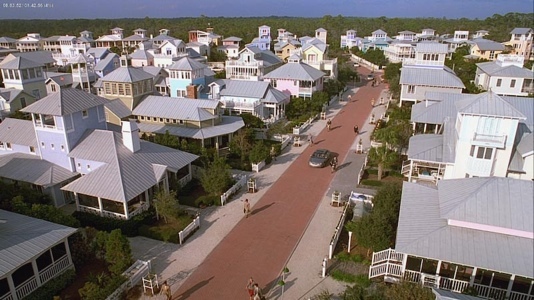 The Truman Show was filmed AT SEASIDE. But the real point here is that it could have been filmed here in Branson! 1 Response to Good Morning! Good Afternoon! Good Night!